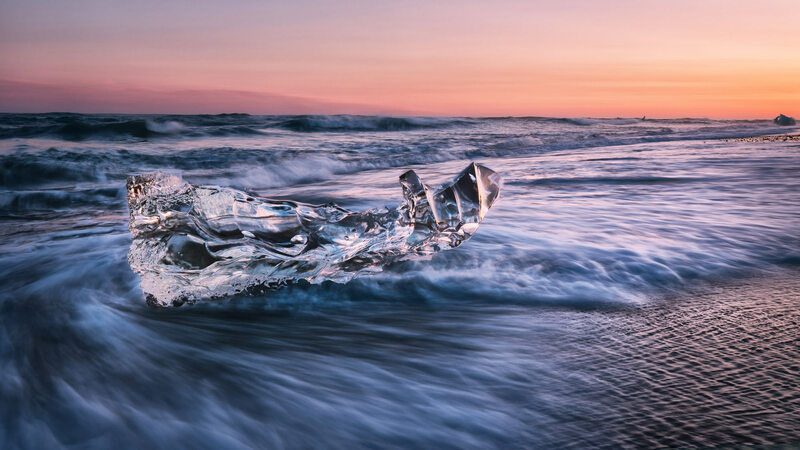 Over 10 days, our photography subjects will range from immense glaciers and cascading waterfalls to black beaches with randomly placed blue ice fragments. Ever changing light conditions challenge us every time, but reward us later. 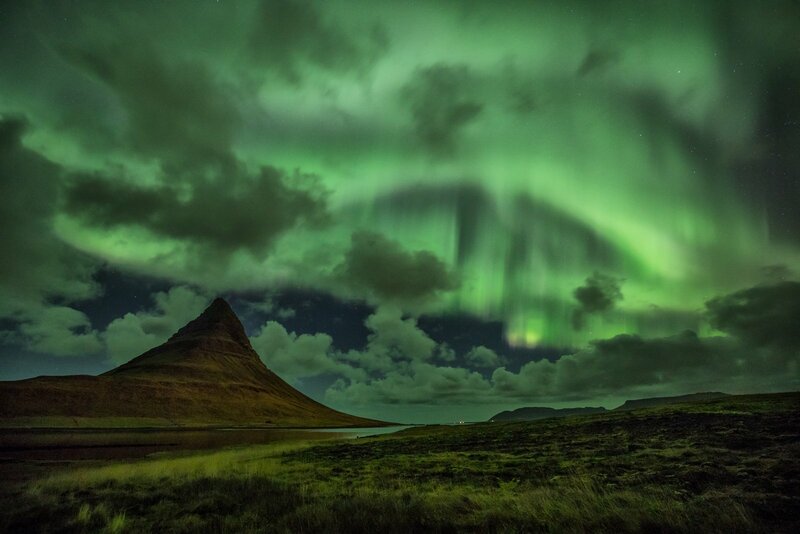 Last but not least, the Northern Lights might dance in the sky, and we will be there to capture this unearthly spectacle. Let’s go explore the Land of Ice and Fire. Arrive in Reykjavík and transfer to the hotel. In the evening, we will photograph the center of Reykjavik and have dinner together. We will not miss the Sólfar art piece on the coast or the Lutheran church Hallgrímskirkja. 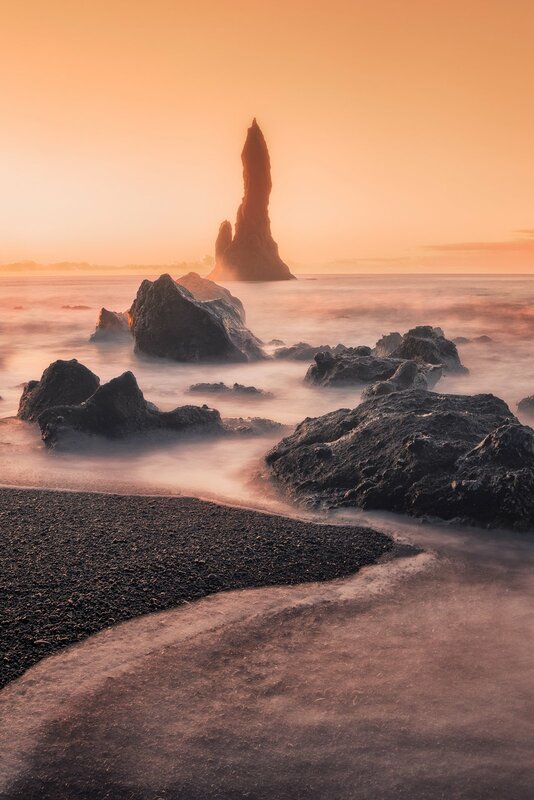 On the second day, we hit the road and move towards Snæfellsnes peninsula where we will photograph jagged cliffs, a black wooden church, and the Londrangar rock formation. All this overlooked by the snow-capped Snæfellsnes glacier. 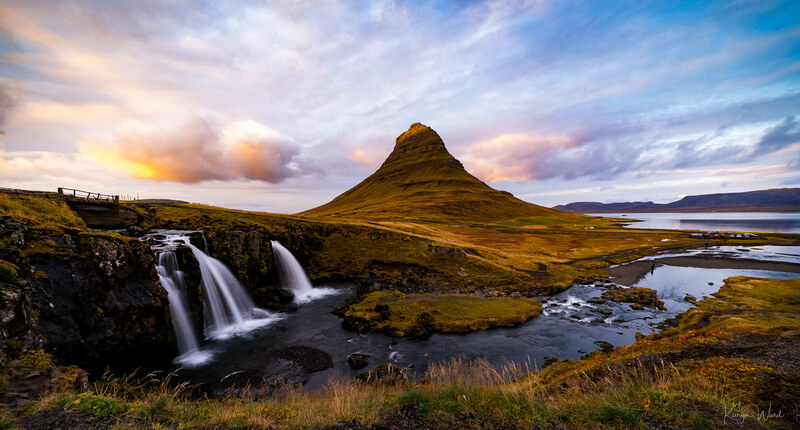 The highlight of this part will be the iconic cone-shaped Kirkjufellness Mountain with the Kirkjufellsfoss waterfalls in the foreground. 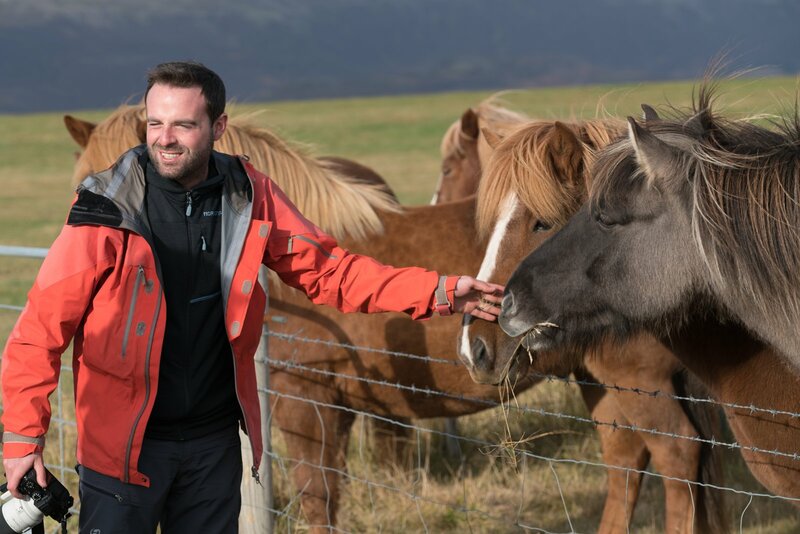 We start so-called Golden Circle and pay a visit to Thingvellir National Park with abundant lava fields, Óxarárfoss waterfall, and a flooded volcano crater. Our next ”foss” (waterfall) will be the majestic Gullfoss. 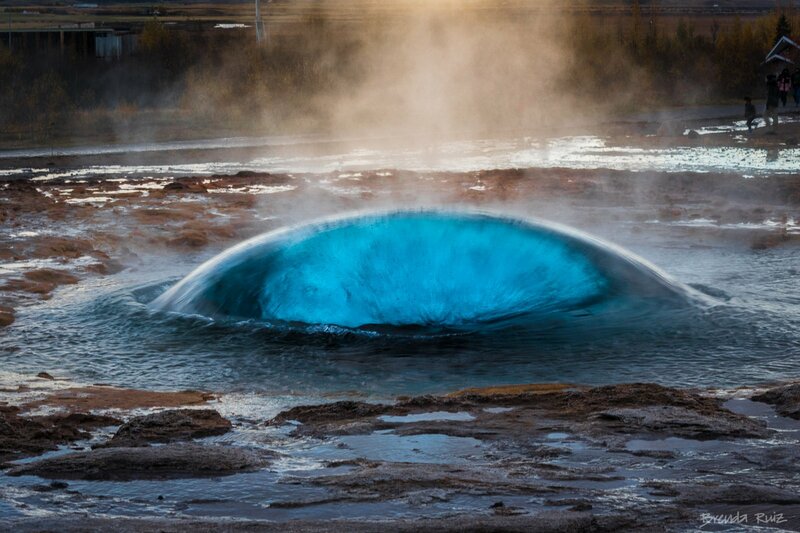 Our shutters will be clicking fast at the geothermal area with Strokkur geyser spurting up to 20 meters (65 ft) high at 7-minute intervals. 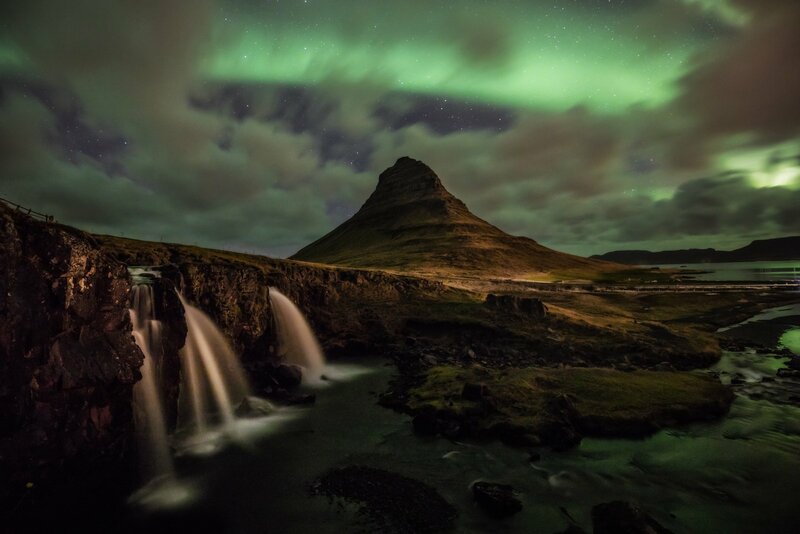 During our Iceland Photo Tour, we will be constantly checking the KP index and solar wind activity so that we are always prepared to go out shooting the dance of the Aurora Borealis. The day of waterfalls. 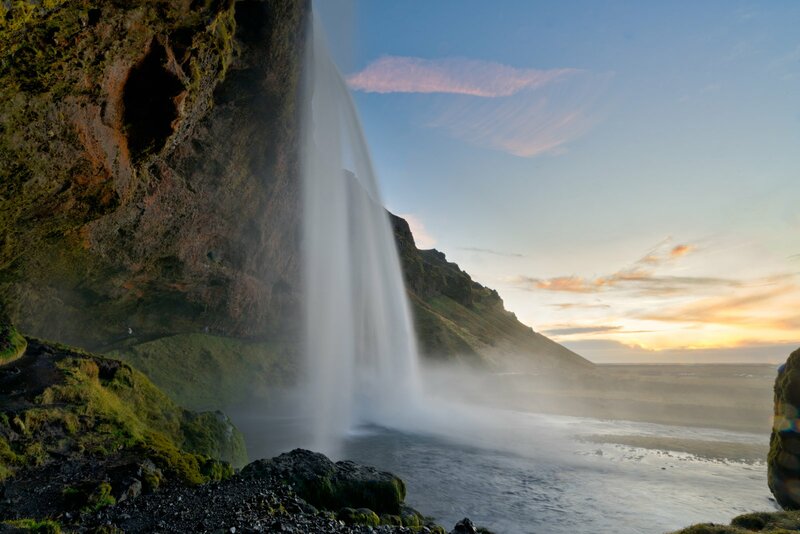 We start shooting at majestic Skógafoss and continue to Seljalandsfoss. 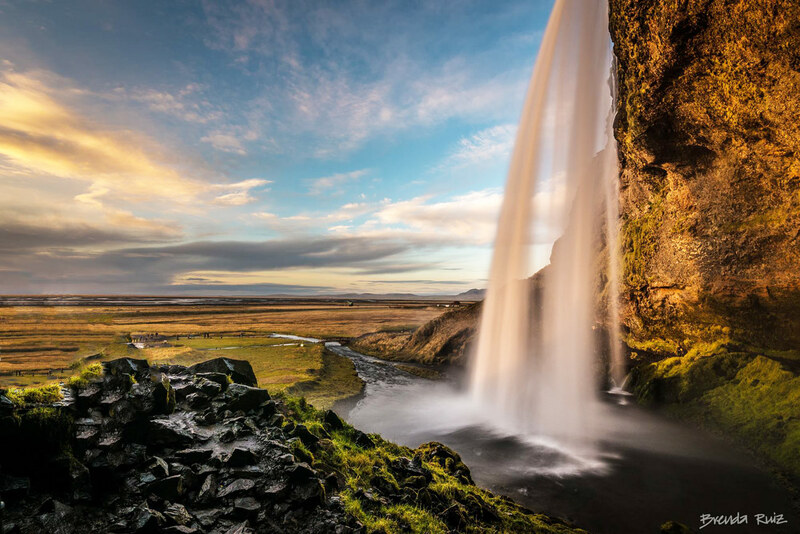 Seljalandsfoss can be walked around and is one of the most fun-to-photograph waterfalls in Iceland. 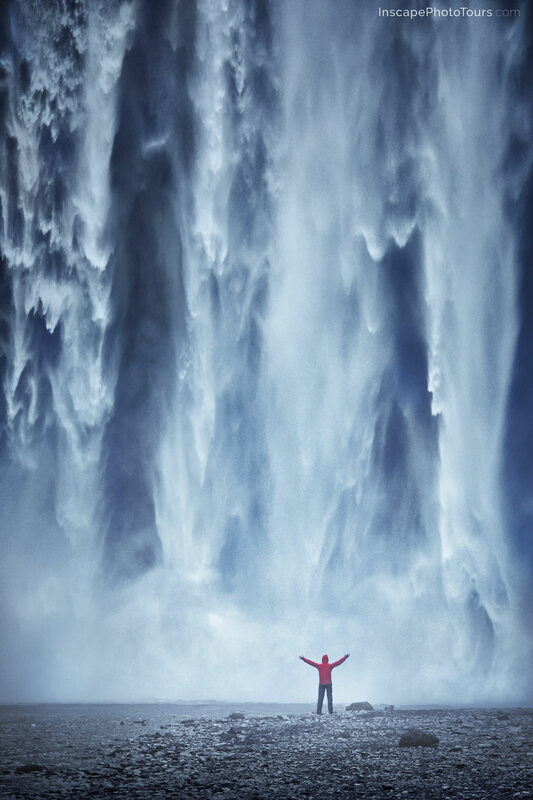 Viewing a waterfall from 360 degrees gives us really infinite composition possibilities. In order to avoid boring you with waterfalls so soon, we will visit the wreck of a DC-3 plane which has been sitting in the middle of nowhere since 1973 when it successfully made an emergency landing. Buckle up for a truly fascinating experience in a kingdom of ice. 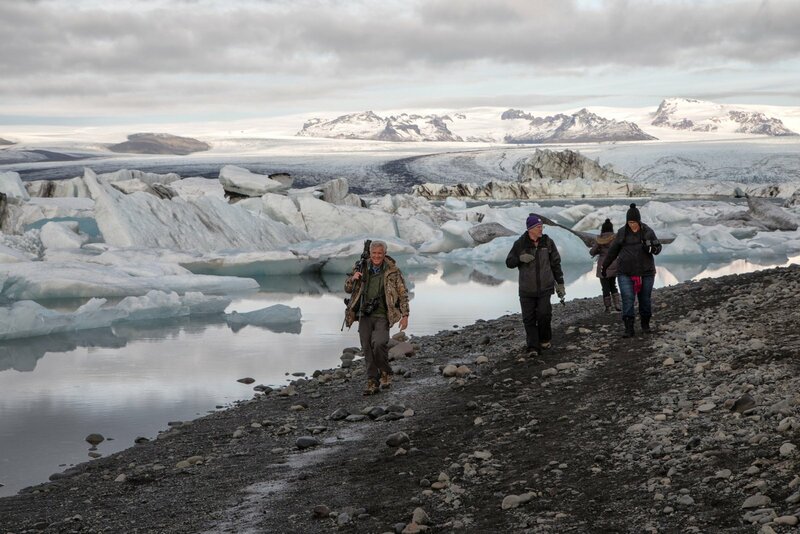 With the local guide, we will walk into the ice cave of Europe’s largest glacier Vatnajökull. 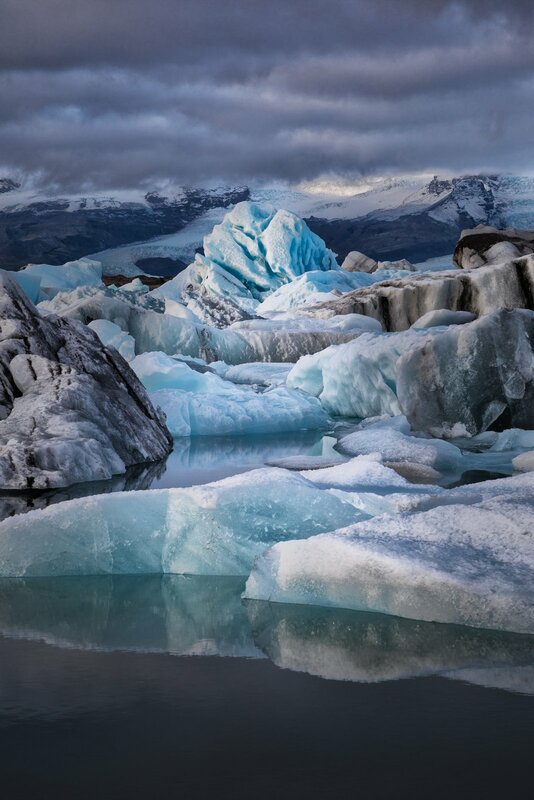 Thanks to the interaction between light and ice we will be surrounded by nature blue walls. 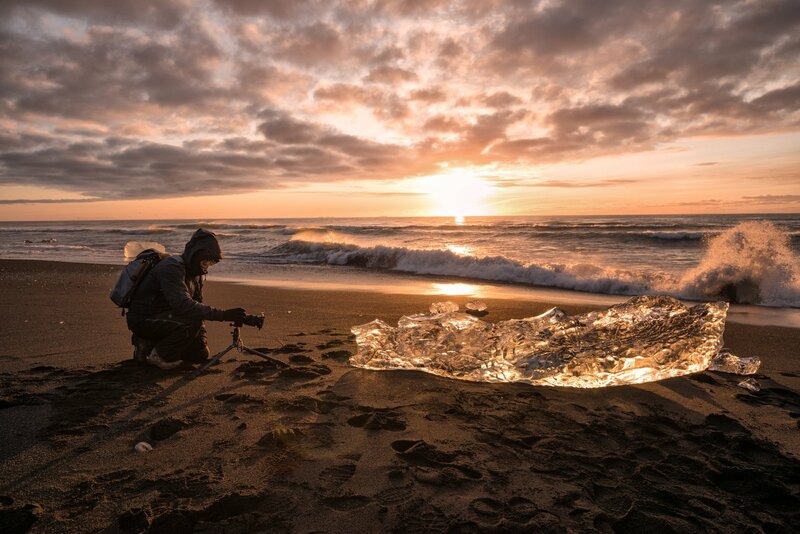 It is a true paradise for photographers and it will be undoubtedly one of our most memorable experience whilst in Iceland. 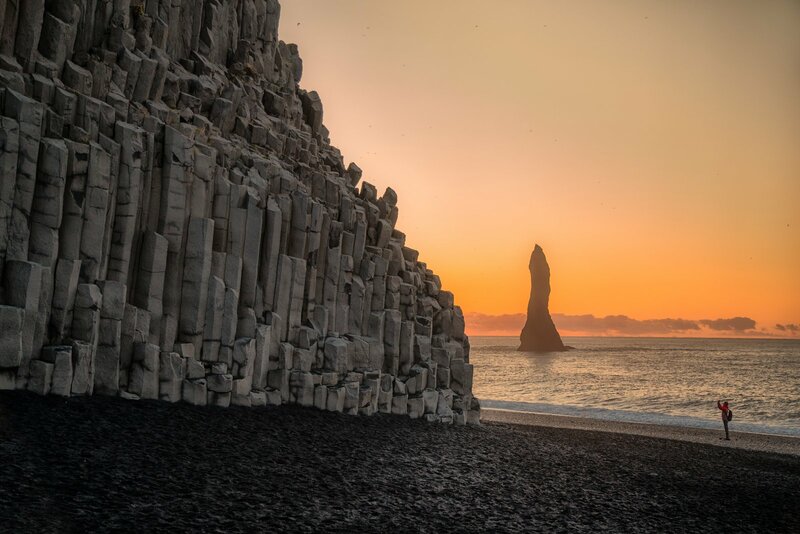 We will be also shooting Reynisdrangar rock formation from the black basalt beach at the southern-most point of Iceland in Vík. 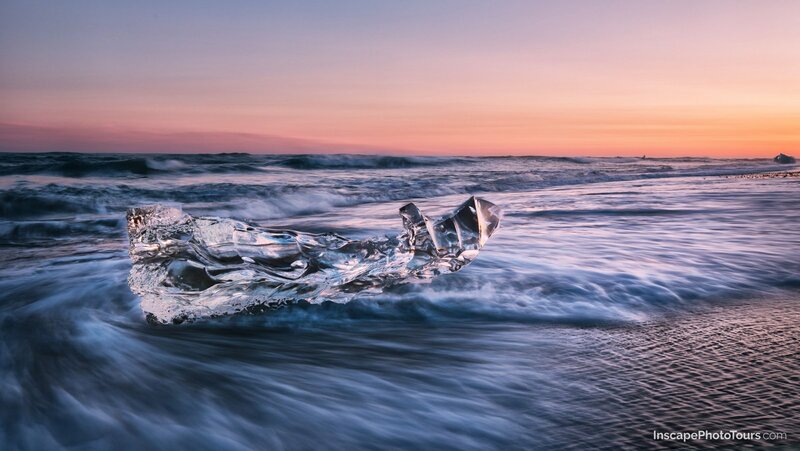 Next stop will be one of the most beautiful places in Iceland and arguably in the world – Jökulsárlón glacial lagoon with icebergs floating to the sea. And if we are lucky, we might spot seals drifting on one of them. 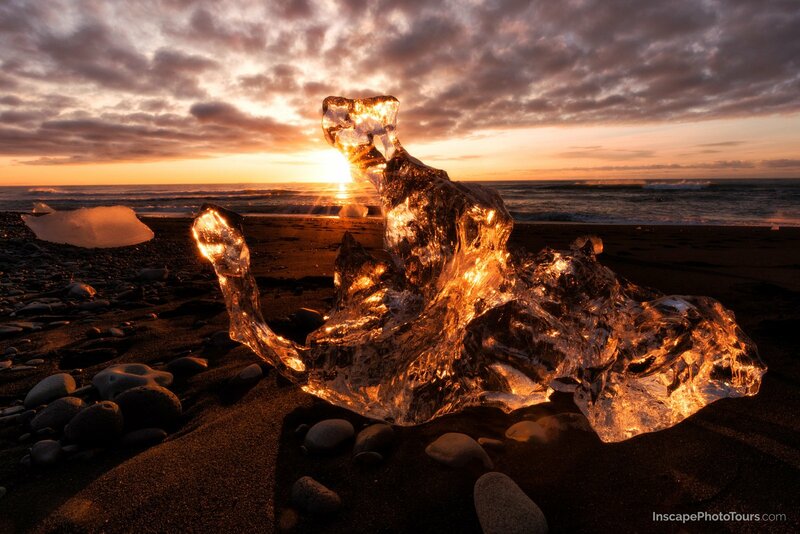 On the opposite side of the lagoon, there is another treat waiting for us – a black basalt beach with washed up chunks of ice from the lagoon. This location offers countless opportunities for creative compositions and we will challenge here also our long exposure skills. 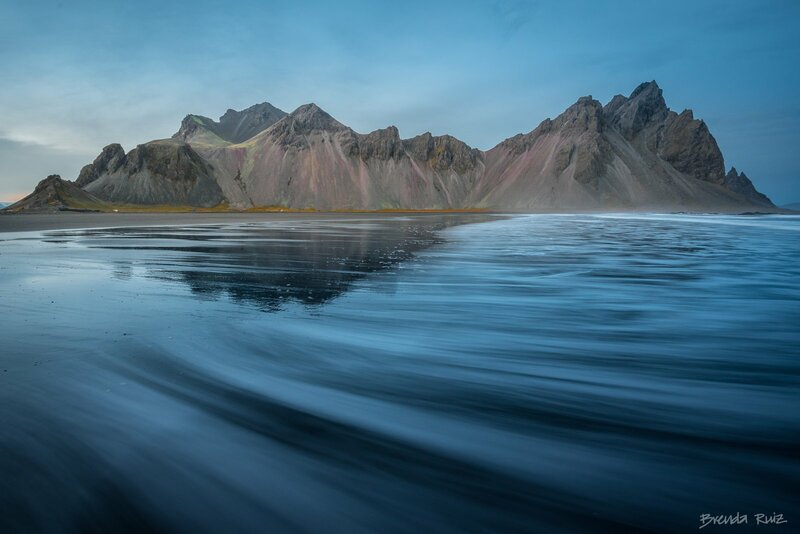 On the east coast, we will not omit the breathtaking panoramic views of Vestrahorn mountain range. The location offers a huge variety of foreground from grassy sand dunes to perfect reflections in the wet sand. In the last part, we get an elevated view of the coastal landscape from Dyrholaey promontory with its picturesque lighthouse. 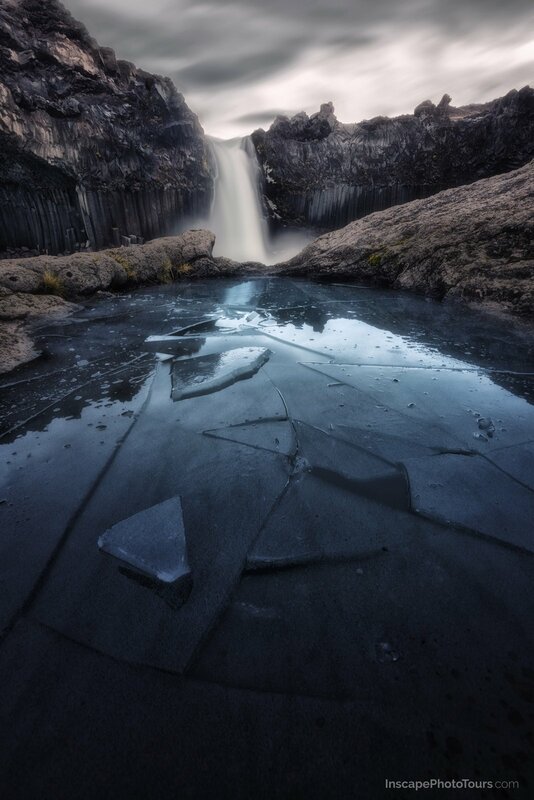 We may also revisit some of the most beautiful spots and return to Reykjavik to finish our Iceland Photo Tour. 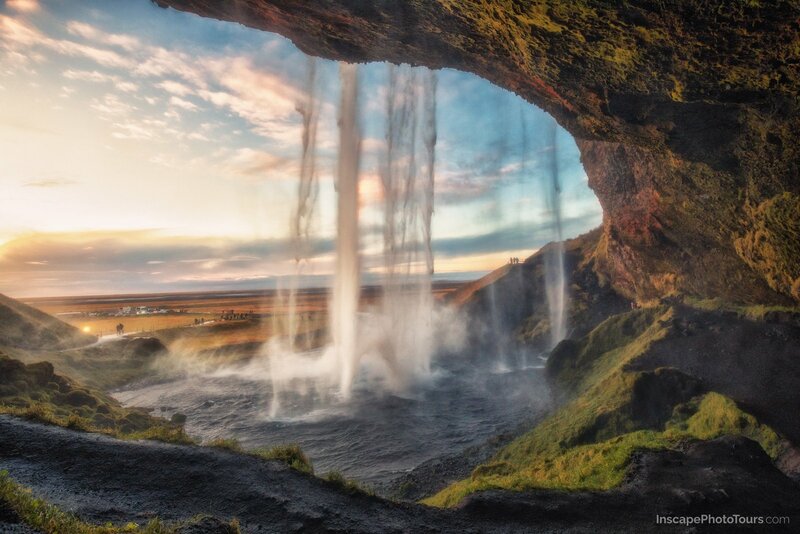 It’s time to say ”Bless, Ísland” (which means ”Goodbye, Iceland” in Icelandic). 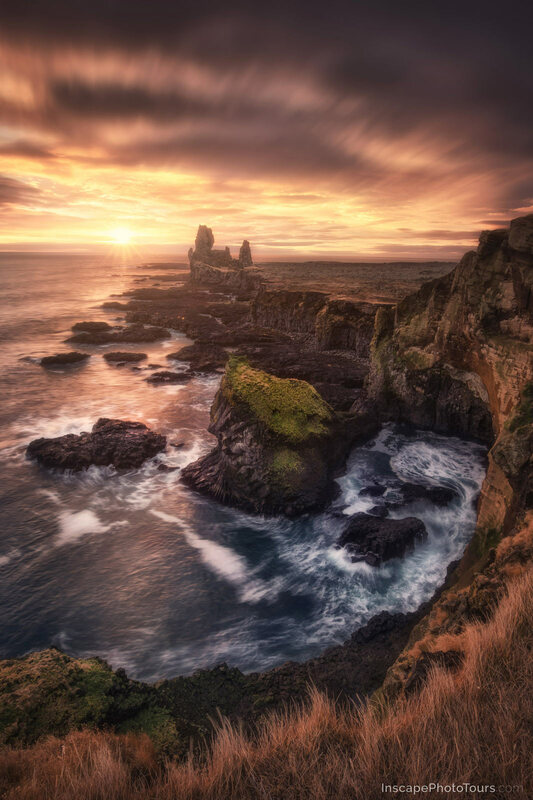 Our Iceland Photo Tour is not only about taking pictures but we also put emphasis on image post-processing which is extremely important nowadays. We will hold post-processing panels where we will teach you the workflows in Adobe Photoshop and Lightroom and some additional plug-ins we use to make your pictures stand well apart from the rest. We will try to allow enough time for you to post-process your pictures while on the tour and hopefully, you will go home with your prime shots ready for the showcase. 9 nights in double rooms in cozy hotels. Rooms with private bathrooms. 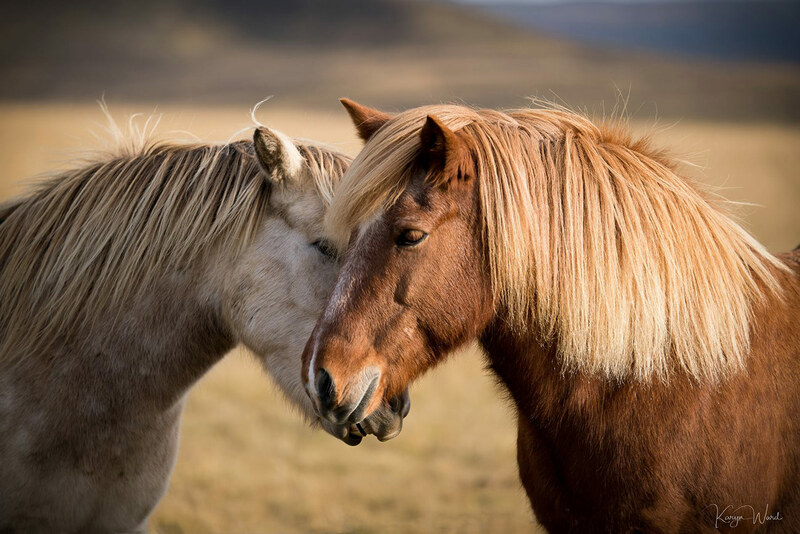 We want you to get the most amazing pictures on our Iceland Photo Tour whether you are a beginner, keen amateur or professional photographer. We strongly emphasise on individual approach so each of our participants gets the right in–field guidance. 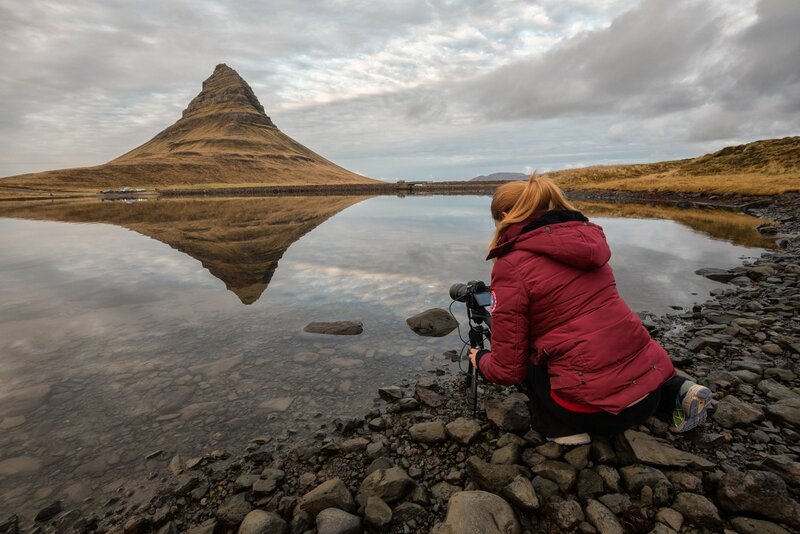 Moreover, you will be in a group of people who share the passion for photography and you will expand your creative and post-processing skills. 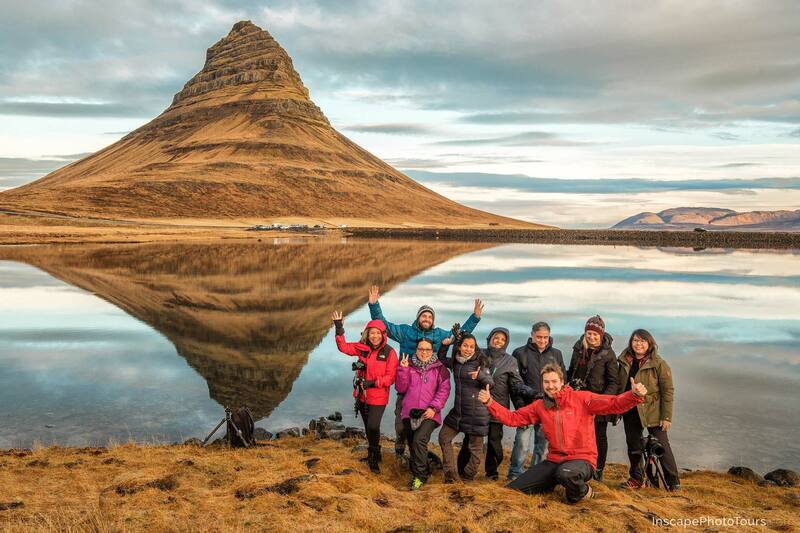 Let us show you the uniqueness of Iceland and return with plenty of outstanding pictures and unforgettable memories. 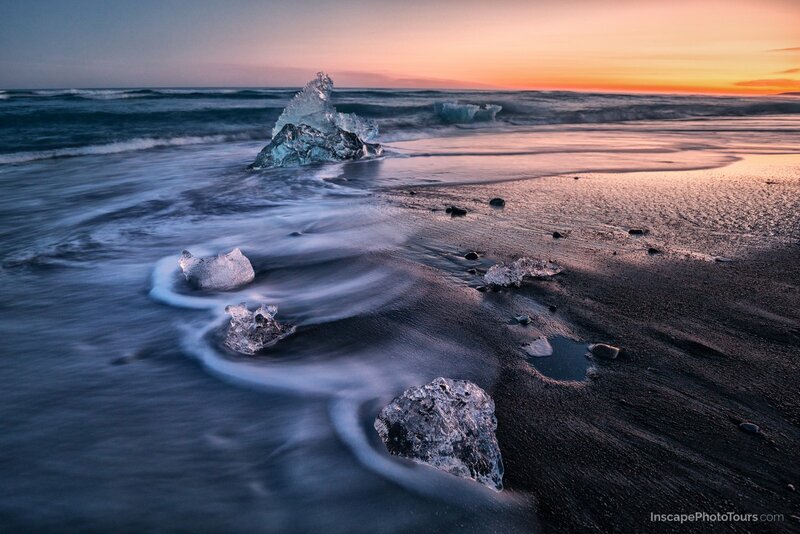 10 days in Iceland with Inscape Photo Tour has been one of the great trips for me. 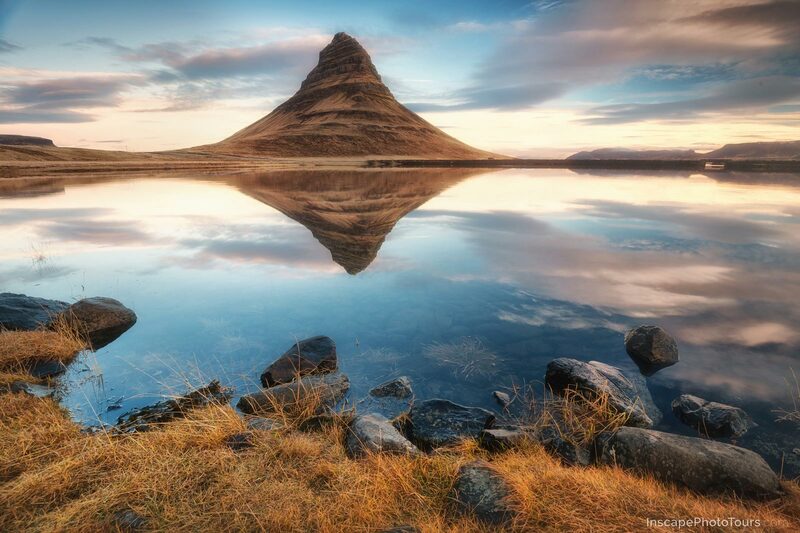 Martin and Jan opened a door to post-processing world that I never knew could make your photos go from good to wow. 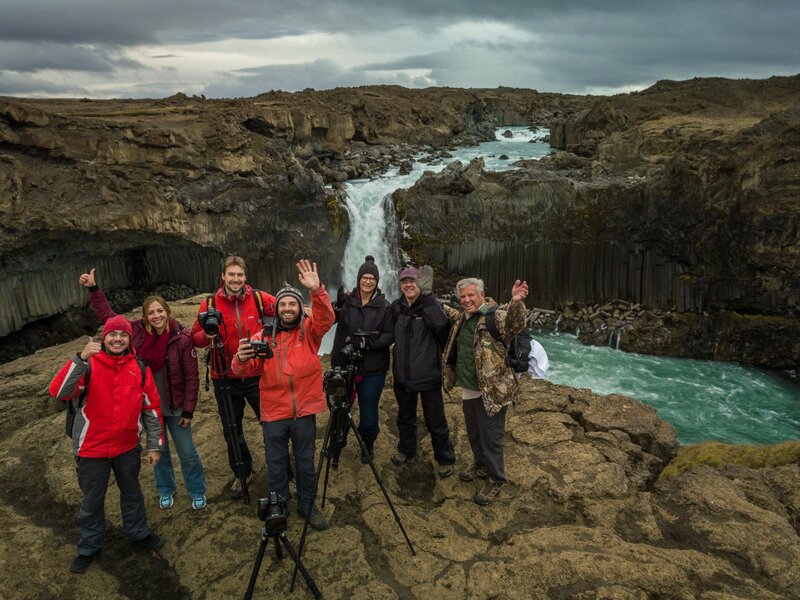 Martin and Jan both are passionate about photography and same passion reflects in their exemplary efforts to make sure every participant became friends with their camera and lenses and had great pictures of Iceland. 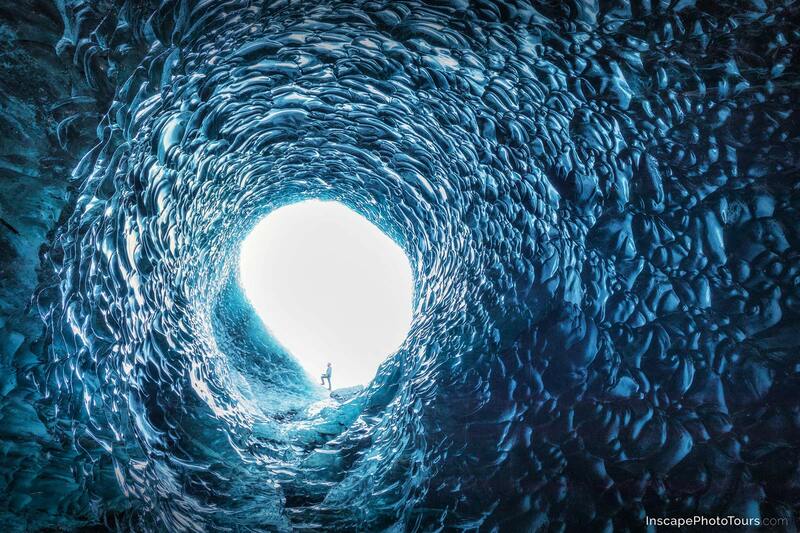 Visiting Ice cave was one of the coolest experiences for most of us on the trip. Thanks to Martin for going an extra mile to reschedule Ice cave tour with another company earlier than the planned one as weather was getting miserable. 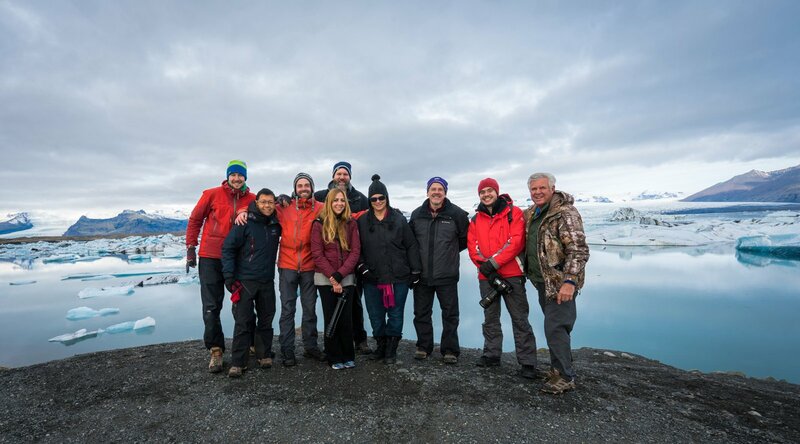 As an added benefit, everyone in the group was enthusiastic and fun to travel with. 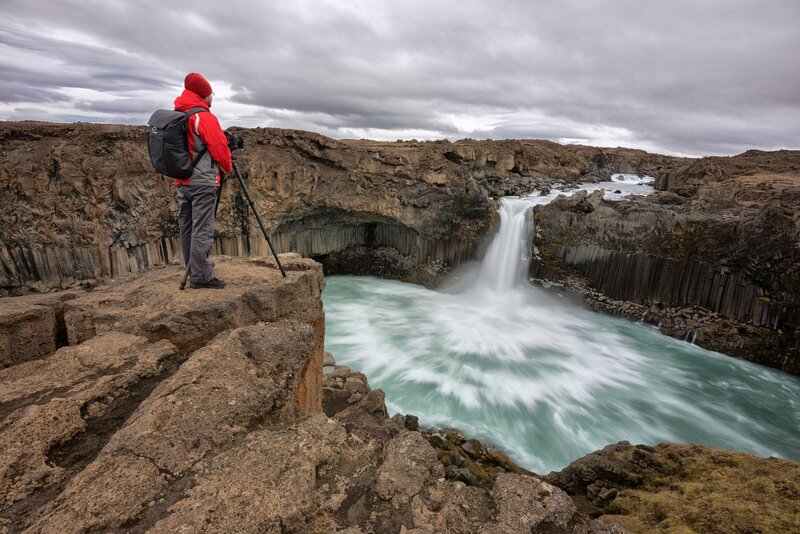 Iceland is beautiful country and exploring it with Inscape photography tour was a perfect fit. Now, whenever I take a picture whether phone or camera, I am always thinking “Have I clipped the highlights in the sky or how can I make this composition better” 🙂 Hope to explore another part of the world with Inscape Photo Tours in future. 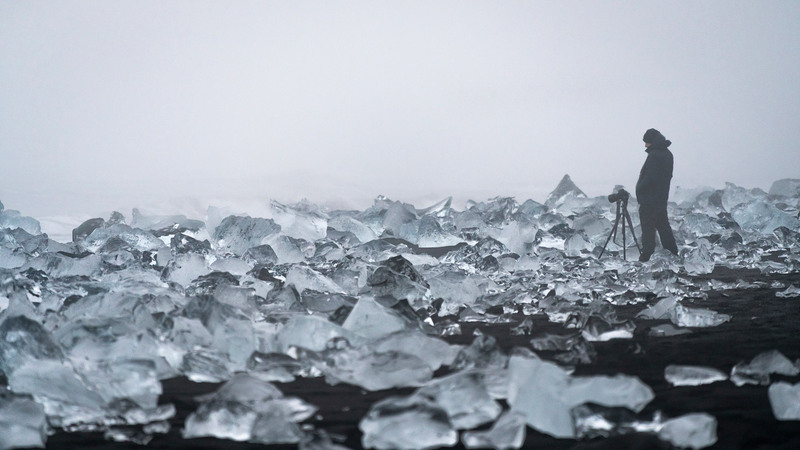 I was a bit nervous regarding the extent of the physical and extreme environmental challenges of photography in Iceland at this time of year. However, Martin’s planning and attention to the details of the itinerary ensured a very enjoyable trip. Each and every day was fun and filled with learning regardless of what the weather dished out. 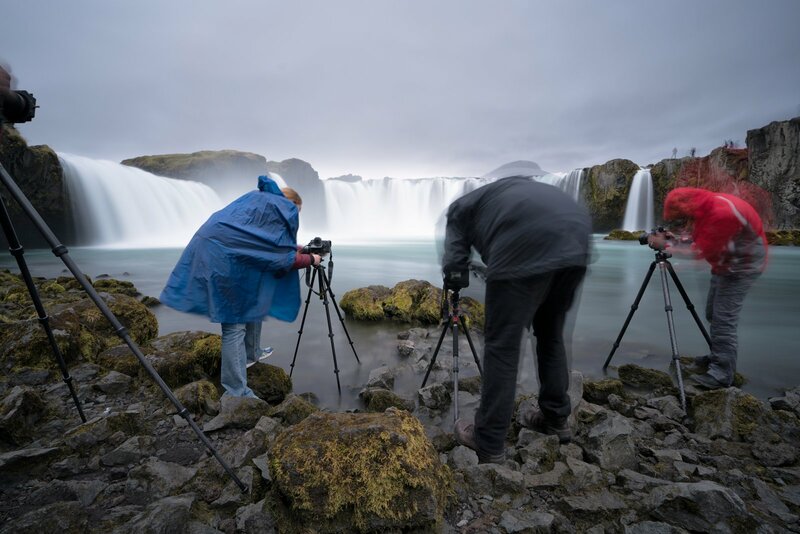 Both Martin and Jan were committed to making sure everyone came away with great photos and the knowledge to continue in their photography journey. If we weren’t outdoors on a shooting adventure, we were indoors learning how to post process our photos to their greatest potential. 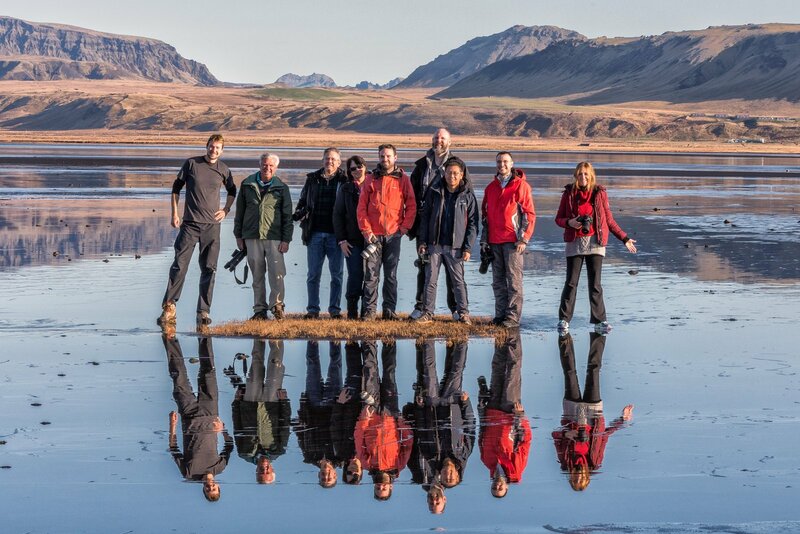 Regardless of the level of ability, experience or camera equipment, everyone was equally inspired and encouraged by both Martin and Jan with genuine enthusiasm for our learning. I will treasure the memories of this adventure! 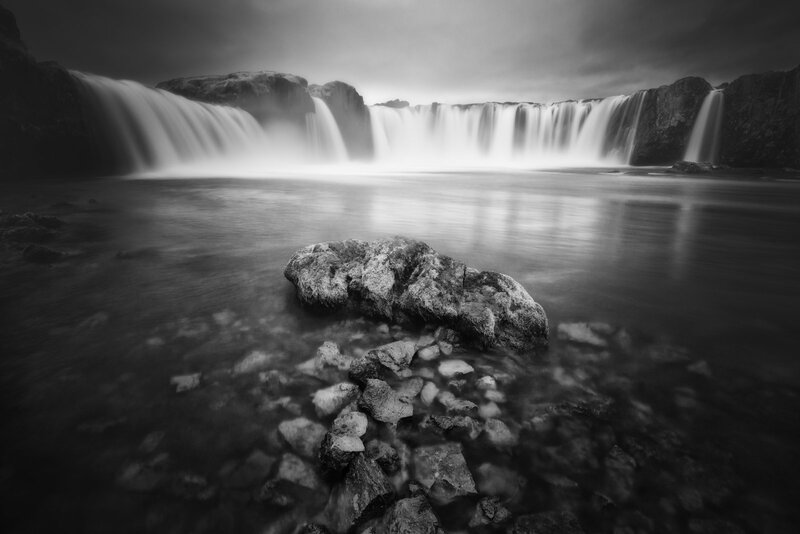 I am thankful that i was able to participate in your photo tour in Iceland. I was both a great learning experience and a chance for me to get out of my comfort zone. The student to teacher ratio was excellent! You and Jan were able to spend time with us, teaching, correcting, and sharing with us your expertise. I am glad that aside from the technical aspects which confuse me sometimes, you also taught us the value of the story behind the picture. I really appreciated that! It was a photography trip for the history books! Each day was filled with portfolio worthy images, a perfect combination of destination, subject, lighting and composition. 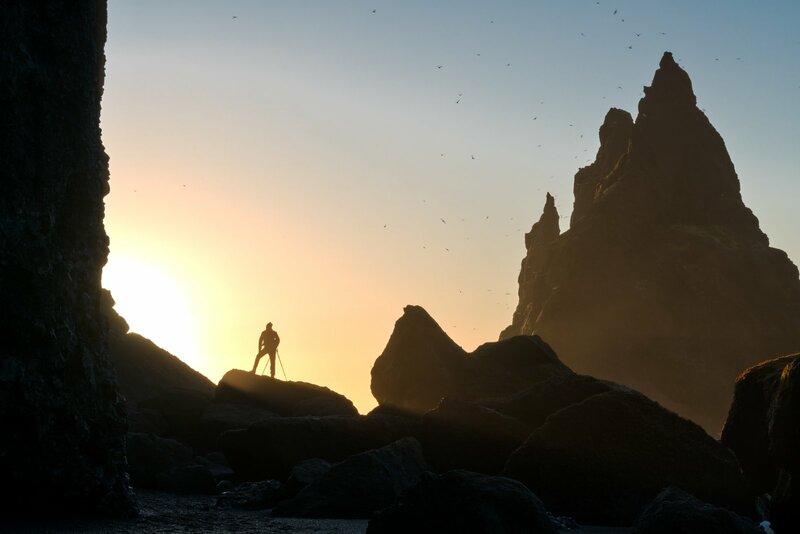 Martin and Jan provided amazing guidance both at location and in post-editing to help me take the best images ever. The trip was filled with adventure, laughs and thrills. The memories and friendships our entire group made will last a lifetime. I’m looking forward to many more photographic adventures with Inscape Photo! Inscape Photo Tours provided one fantastic trip. Jan and Martin took us to the beauty of Iceland and we spent twelve days with ourselves and our camera shutter’s being busy catching the world thru their eyes. No matter what your experience level or equipment that you brought, they could both help you. Trip more than met my expectations. Personally, before this trip I primarily took pictures of birds and wildlife. Taking pictures of landscape and understanding Martin and Jan’s desire to create composition in your picture was ‘eye opening’ for me. I’m truly glad I went on this trip. 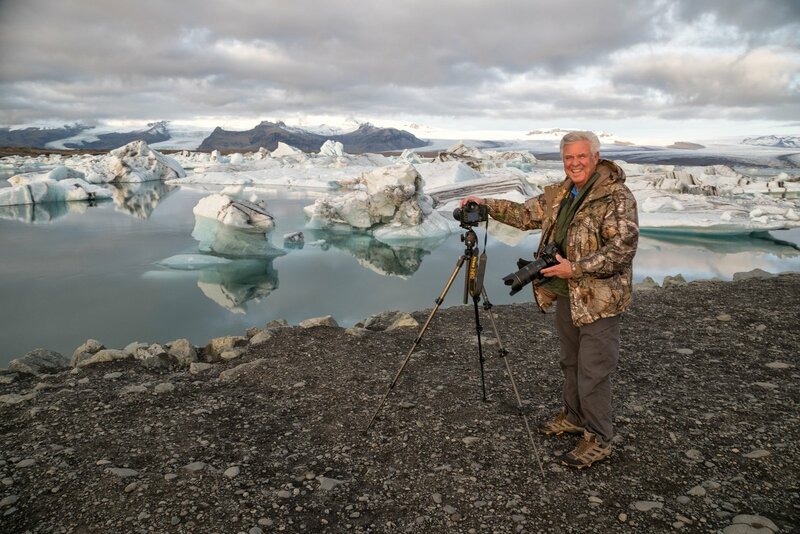 At the age of 72 I was able to keep up with the ‘group’ and they pushed us to have as many experiences with our camera as possible. My time with my camera will be better, in the future, because of what I learned and experienced with Inscape during this trip. I’m not sure where to begin because this trip was just about perfect. 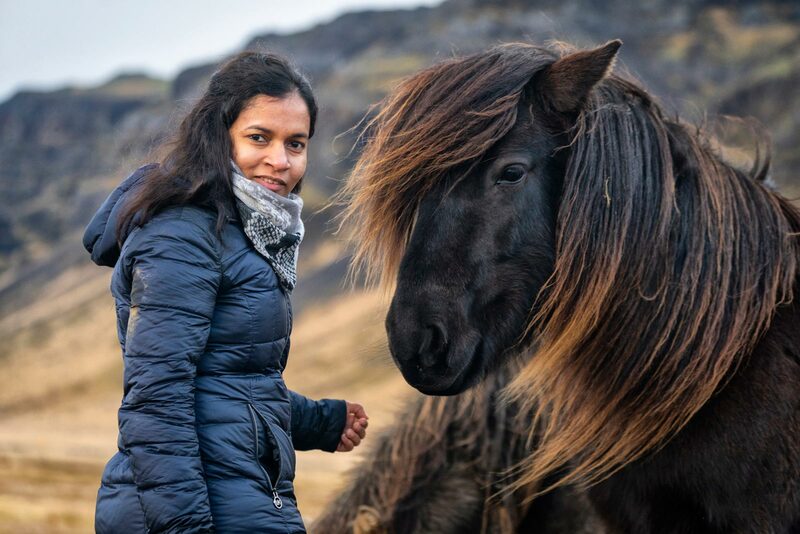 The actual scenery was beautiful, the weather was mild (by Iceland standards), the hotels were well chosen, the food was very good, the photography opportunities were ideal, and the fellowship of the participants was an unexpected bonus. Actually, the entire trip felt like a bonus because we were uncertain what to expect going in. I’m pleased to say that probably every aspect of this trip exceeded our expectations. Martin is an excellent tour leader. It was apparent that he paid careful attention to all the details necessary to make the trip successful. 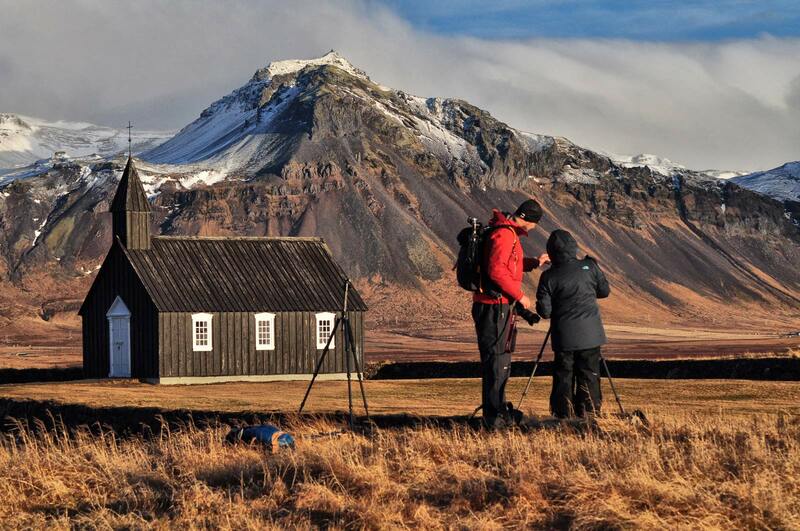 Both Martin and Jan are excellent photographers and guides. Their personalities and styles fit together well. We enjoyed the tour so much that we are planning on joining Inscape again in 2019 in New Zealand. We would highly recommend Inscape and trust them for any photo tour!